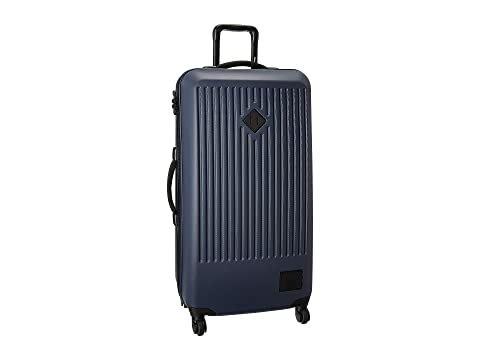 « Back | Bags / Luggage / Herschel Supply Co.
Travel in confidence and style with the durable Herschel Supply Co.® Trade suitcase! 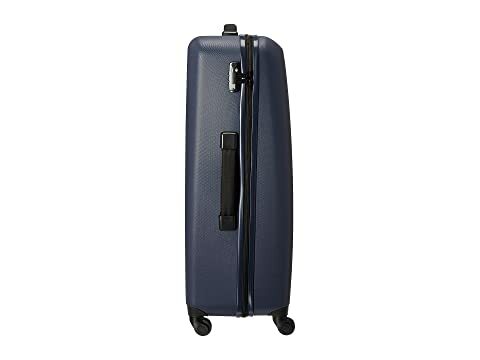 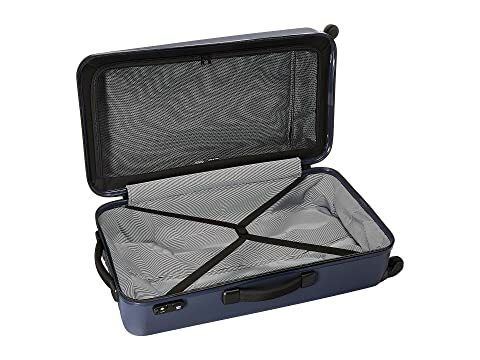 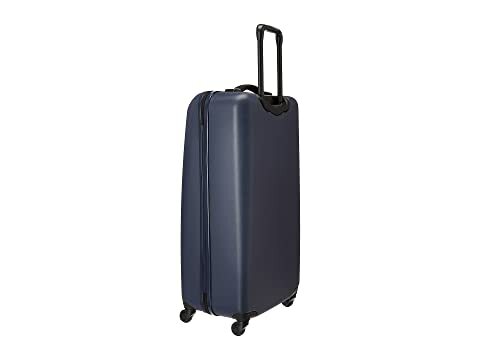 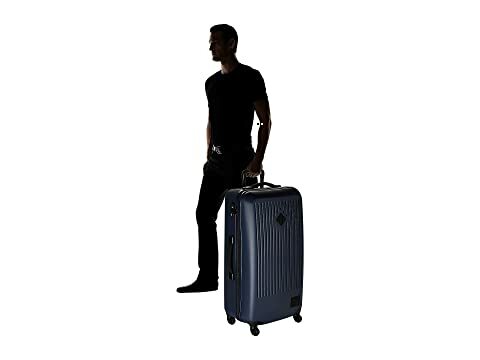 Hard shell suitcase in a durable polycarbonate. 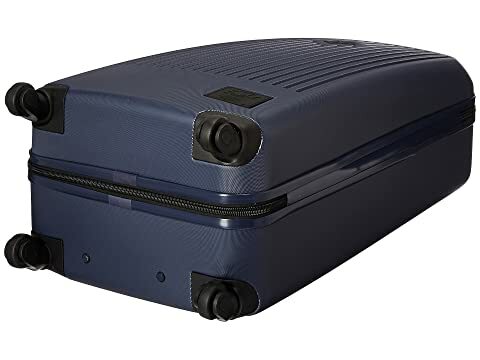 Split design with zippered mesh storage and adjustable garment straps. Two-way exposed zipper with pebbled leather pulls.